Video Amusement is the only company in California with an extensive inventory of pinball machines available for rent. We at Video Amusement are committed to bring.. If you don’t see a game you are looking for you can view all games on one page or give us a call. This is SF is the program on CBS featuring unusual and unique businesses in SF. 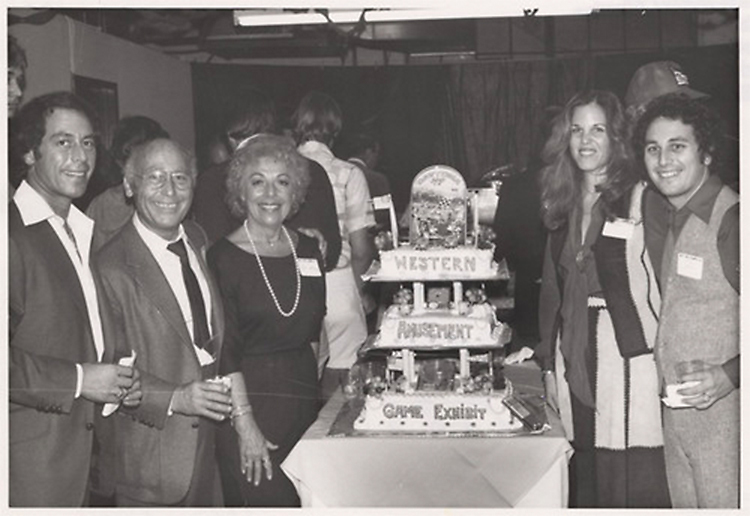 For over 30 years, Video Amusement has been the leader in special event, party and game rental industry, providing great times, and fun-filled environments to locations throughout the San Francisco Bay Area, California and Nevada. 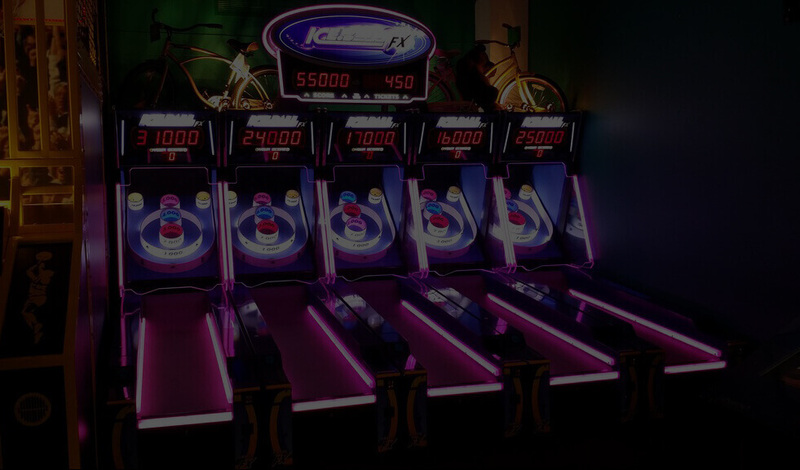 We specialize in game rental for special events and parties as well as equipment for nightclubs, restaurants, game rooms, bars, hotels, and other great establishments where the fun times never seem to cease. 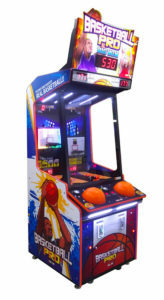 Video Amusement provides the latest arcade and amusement games along with all time classic arcade games from the 80's, such as Ms. Pac Man, Defender, Galaga. 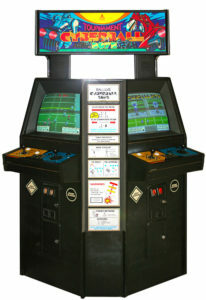 We at Video Amusement are proud to provide the most recent high-tech video games and deluxe sit down games like Giant Space Invader Frenzy, Killer Queen, Giant Pac Man/Galaga, Dayton Championship USA, LED Lane Mater Bowling, SnoCross Arcade Game, Dead Heat Game from Namco, GRID Game from Sega, Need for Speed and San Francisco Rush 2049 Games as well as the latest Digital Juke Boxes, Pool Tables Games, Air Hockey Games, Foosball Tables, Electronic Darts, indoor Basketball Games, NBA Hoops officially licensed basketball, MBL Baseball Games, NFL Football Games, Skiing Simulators, Dance Dance Revolution and the largest collection of Pinball Machines running the gamut from the most recent games to old time classics. If you think your great establishment can use a splash of fun or if you're looking to add that special touch to your next Private or Corporate Party, Trade Show or Convention, Team Building Activity or Special Event, don't hesitate to call us. Our friendly staff will be happy to assist you with your party and game rental needs. Video Amusement is the leader in arcade custom branding graphics and customized arcade machine wrapping with dedicated full time graphic staff and complete printing and sign facility right here in our own warehouse in South San Francisco. We specialize in fast turnaround and proficiency of working with tight deadlines and last minute orders, quality and tight control of the production from design, printing to the actual application. 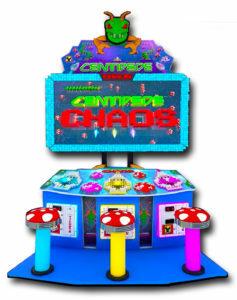 Make sure that you check our large collection of customized Whack-a-Mole and Crane or Claw game. Whack-a-Mole and Crane/ Claw games are the most popular branded games for corporate and promotional events. Moreover, we can brand or custom wrap just about any game in our inventory. Branded games are unique, colorful, fresh looking and stand out above rest. They are extremely popular for corporate events including trade shows, fashion events, movie premiers, grand openings, graduations and other promotional programs.